Awaken a young person’s desire to read with the sassy little diva, Junie B. Jones, and her adventures in first grade. 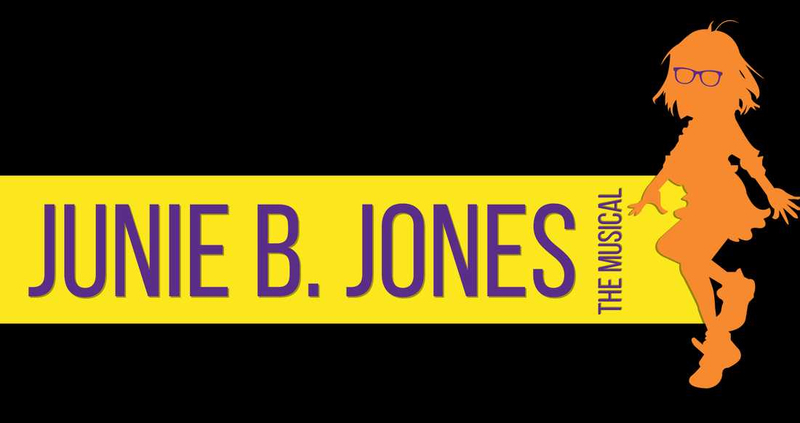 This delightful adaptation of four of Barbara Park’s best-selling Junie B. Jones books features tremendously loveable characters and fun-filled songs. ​Music by Zina Goldrich ; Lyrics by Marcy Heisler ; Book by Marcy HeislerBased on the book series by Barbara Park. Presented through special arrangement with Music Theatre International (MTI). Visit www.stage62.com for more details.